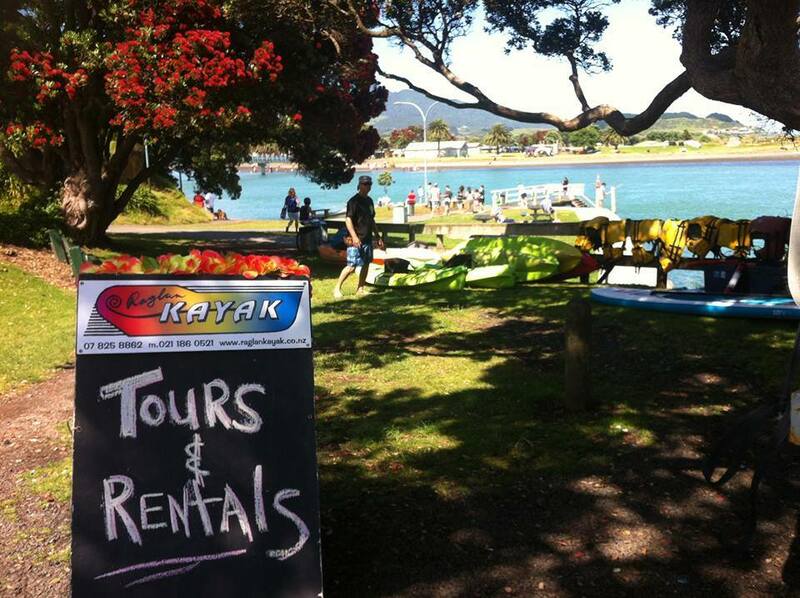 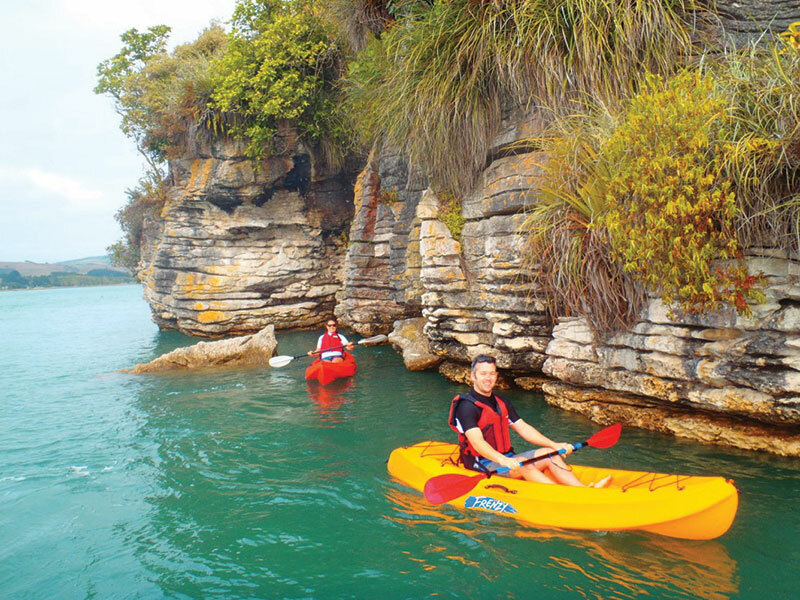 Kayak tours and harbour paddles. 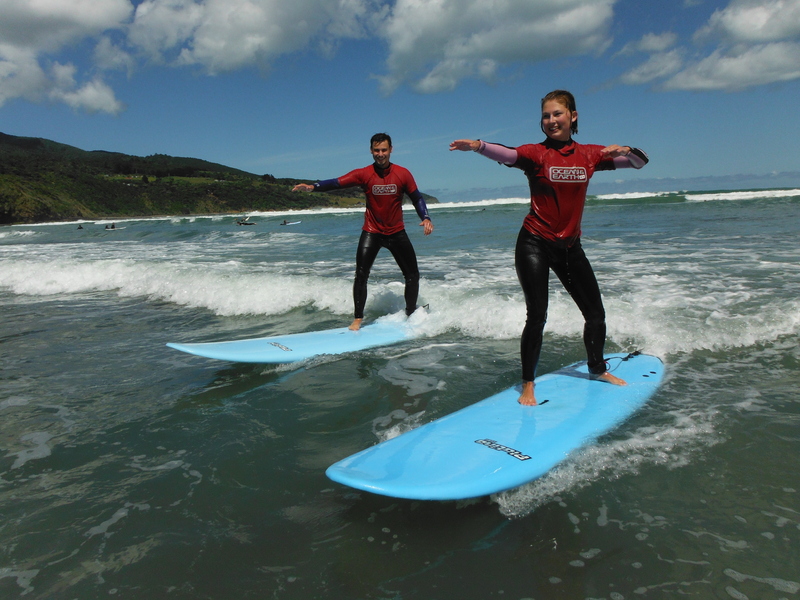 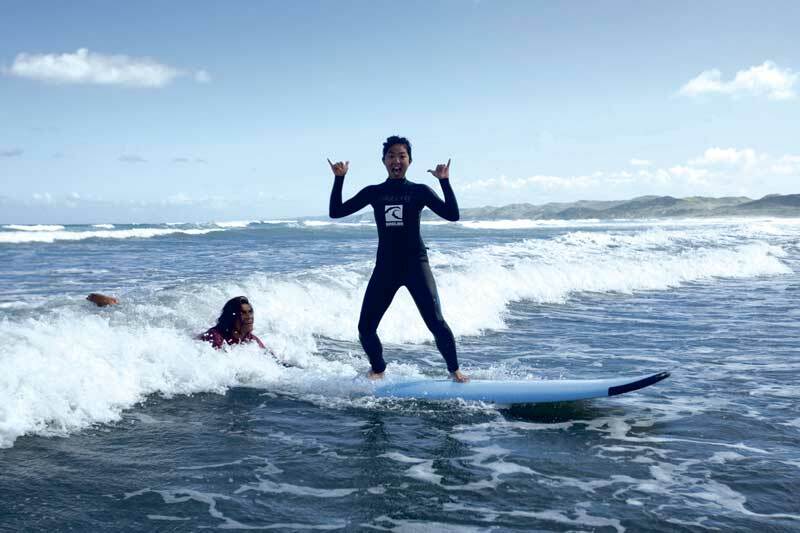 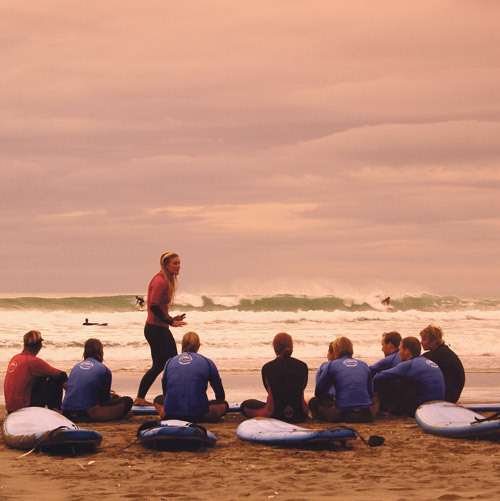 Surf Safe Surf Coaching – Private and group lessons for surf and SUP. 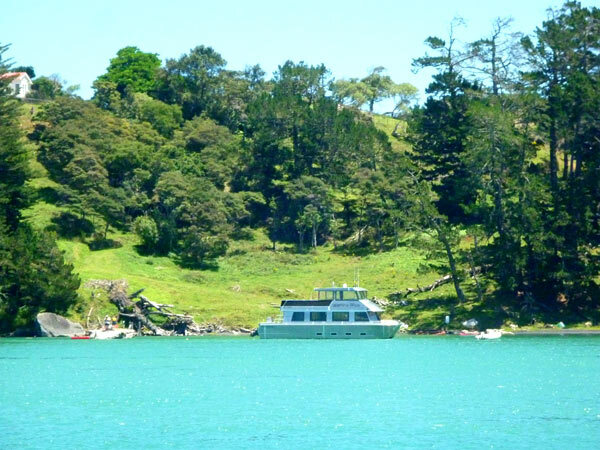 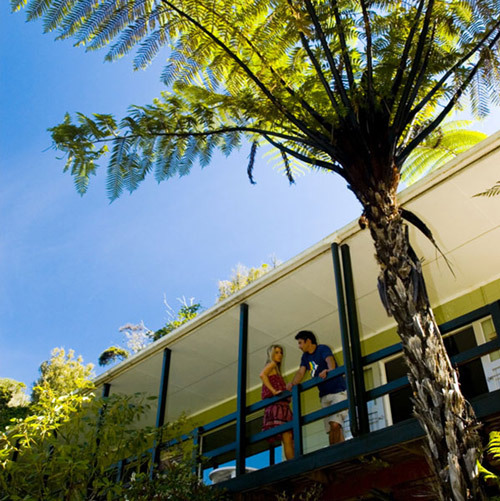 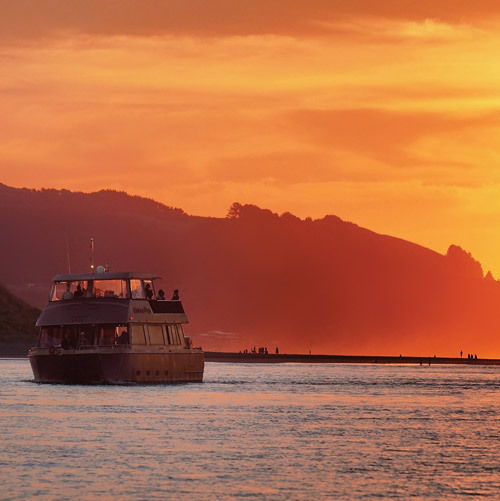 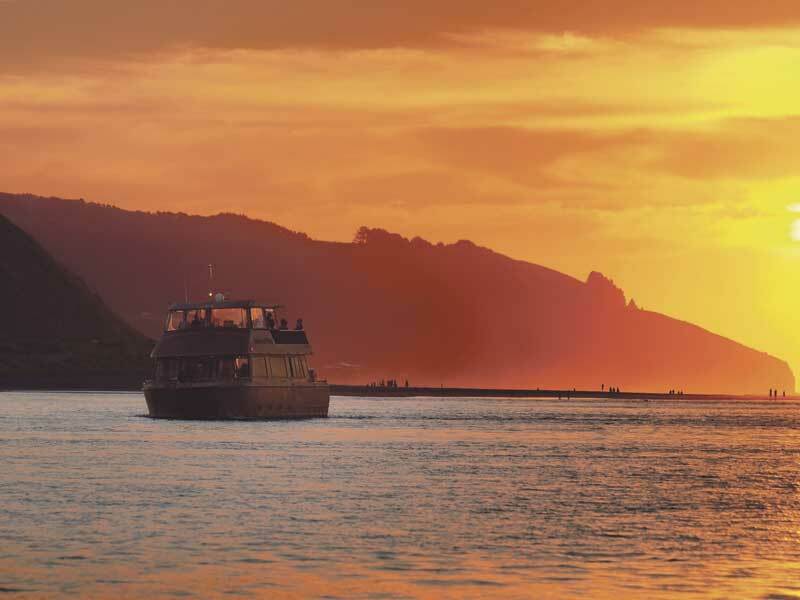 Experience Raglan from the calm waters of the harbour. 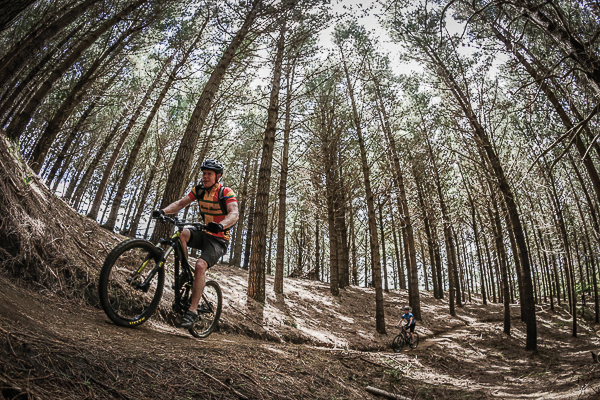 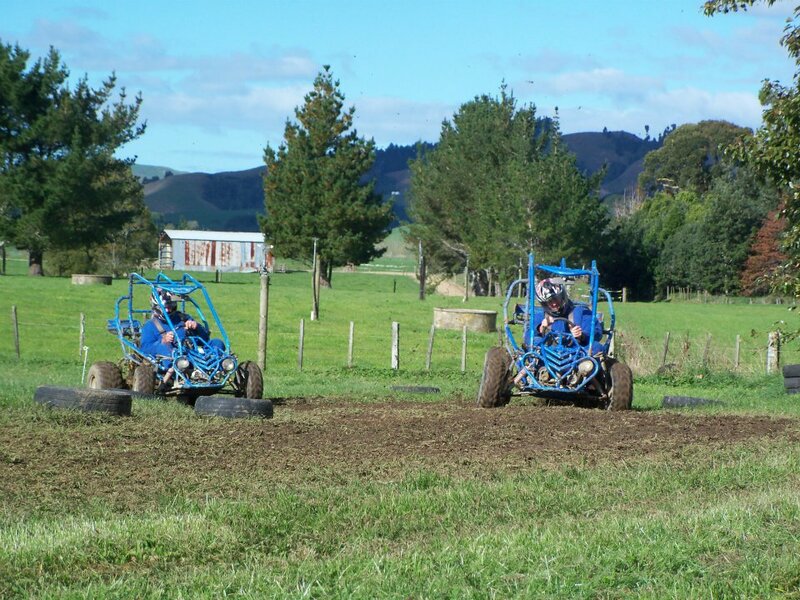 Enjoy a fun day of adrenaline packed activities.